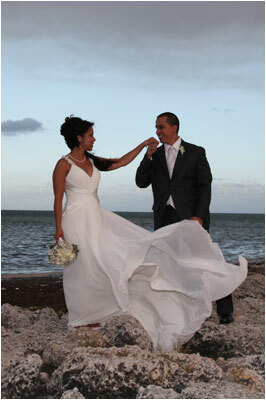 Aaron’s Key West Weddings specializes in planning beautiful and intimate destination weddings on the beaches of Key West. 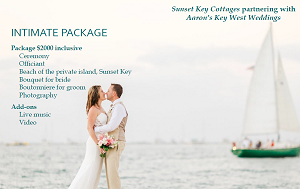 For more than 10 years, engaged couples from all around the country and the world have turned to Aaron’s Key West Weddings to help plan their wedding ceremonies. Let their team help you plan the occasion you always dreamed of! 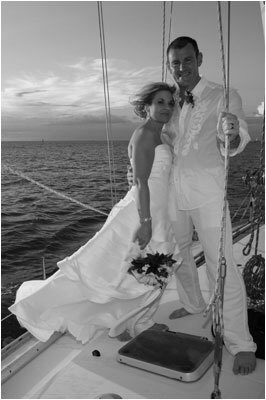 The process begins with a consultation from your Key West wedding officiant and planner, who will meet with you and your significant other to get a better idea of the ceremony that you have in mind. Whether you’re looking for a small occasion or an elegant wedding, their team can help you plan the perfect beachside ceremony. 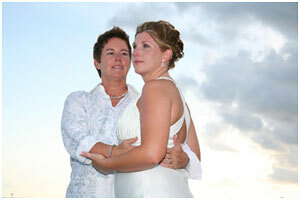 Aaron’s Key West Weddings provides each couple with a variety of wedding packages to suit any preference. Simply choose a package to start and then customize the details to truly make it your own. Do you want to add to it? Their wedding planners will make it happen. Do you want to leave something out? Their team can do that too. Even if all you have is a rough idea of what you want for your small wedding, the team at Aaron’s Key West Weddings has more than a decade of experience at working with happy couples to incorporate their ideas and build upon them in ways that will satisfy their every wedding day need. 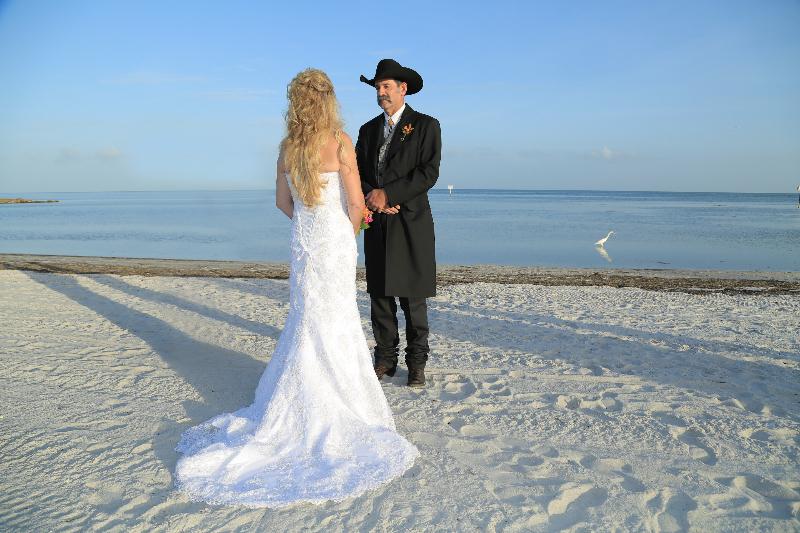 Your Florida Keys wedding ceremony will be something you cherish your entire life – just like your new spouse. Make it everything you always wanted it to be with Aaron’s Key West Weddings. 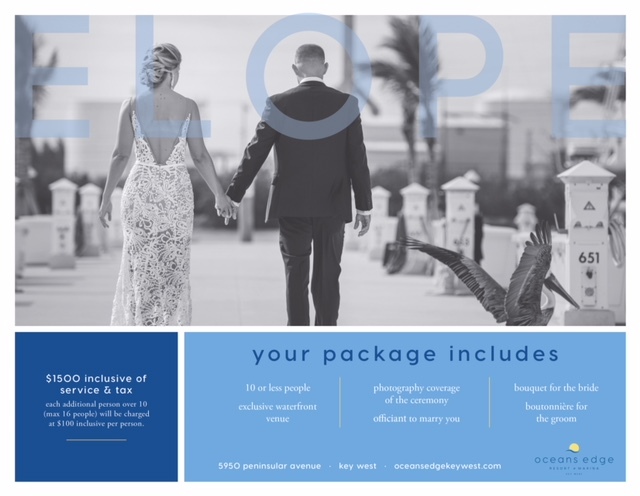 For more information or to get started with planning your big day, contact Aaron today at 305-293-8809.